This is undeniably the case! 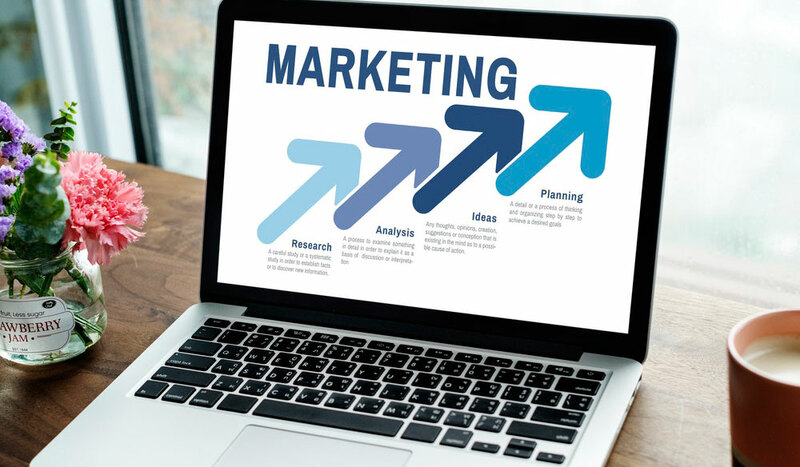 Marketing or good marketing is always a derivative of understanding your brand, how it’s positioned in the market, your unique value proposition (UVP) and of course your marketing channels. An AdWords monthly budget in the vicinity of $15,000 upwards (ideally). If you’re going to do none of these, good luck! We’ve canvassed plenty of calls from apathetic personal injury firms who have rested on their laurels for too long and one day they find that the phone no longer rings, there are no web-enquiries and despite the fact they’ve been around for a long time, it means nothing in a highly competitive market. The Australian law firm, Logan Law is a great example of a personal injury firm that nailed a convincing brand positioning strategy to a hard-working or not-working, low socio-economic demographic, passionate about fast cars, fast-food and cage-fighting. Their brand collateral, be it in the shape of billboards, TV-ads and their strong social media presence derived from “marketing 101” understanding and being able to engage with your target market. The firm in their first few years experienced exponential growth. In relation to pounding Adwords, another Australian firm, Law Partners came to market recently as a two-person outfit, now have a string of offices across the country, but did spend and continue to spend an inordinate amount on Google Ads. Our research suggests in the vicinity of $150,000 upwards every month. Of course, they’re not alone, plenty of the larger personal injury practices are forced to do similarly to garner their share of the work. We worked for a number of years for an estate litigation practice that essentially did the same thing! So, it is the case that some practice areas are harder to market than others and I think the three points emphasized above do apply to most, though your Adword spend may be lesser depending on the niche. Notwithstanding this, you’ve got to cover off on all the other aspects of marketing as well to build the brand awareness, generate and convert leads and obviously (though this doesn’t get talked about too often) do awesome work and have happy clients talking about it.